Paul Nicholls could hold the key to a £25,000 prize which traditionally brings the curtain down on the hunter chase season as he will be doubly represented by Wonderful Charm and Rebel Rebellion. Wonderful Charm will be ridden by Sam Waley-Cohen for the first time after his father Robert recently purchased a share in the nine-year-old, who was last seen finishing a distant 19th behind One For Arthur in the Randox Health Grand National at Aintree. Nicholls said: “I think it’s fair to put a line through his Aintree run as things did not go his way but prior to that he had run a blinder in the Cheltenham Foxhunters when just touched off by his stablemate Pacha Du Polder. 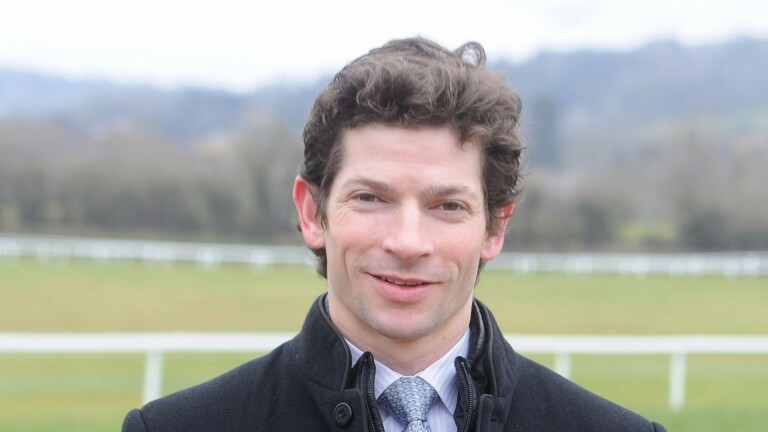 Man Of Steel comes into the race on a four-timer after his most recent comfortable victory at Cartmel just nine days ago added to a couple of other wins last month and he will be ridden again by trainer Alan Hill’s amateur rider son Joe. Hill said: “The horse has come out of his last two runs in very good form and, as he won so easily at Cartmel, this race seemed the logical step. It's a bit quick, which is not our usual policy, but it will be his last race of the season so he takes his chance.